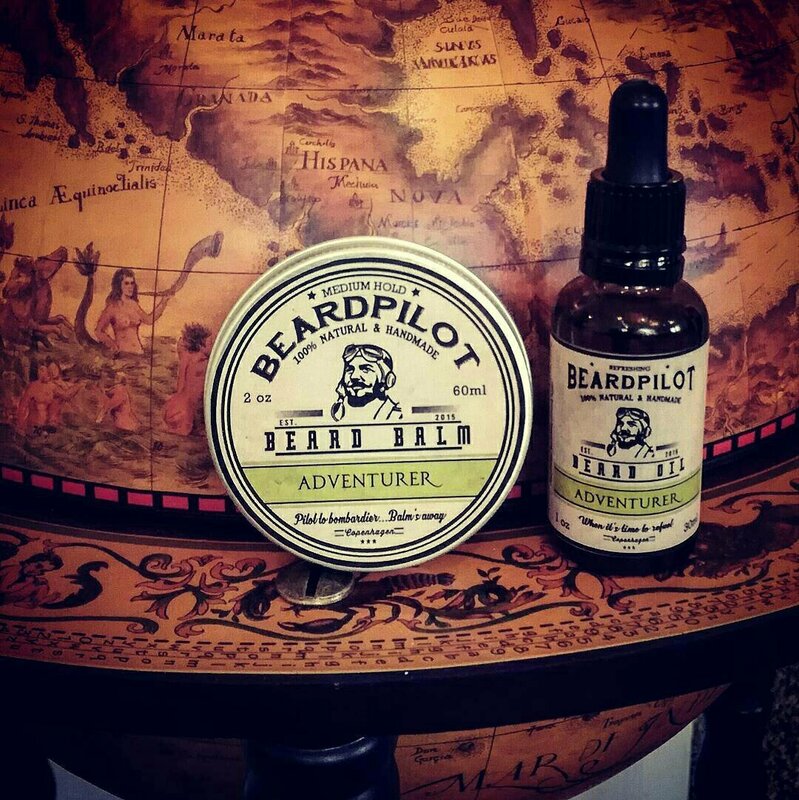 Review of Beardpilot ‘Adventurer’ Beard Oil & Balm. Previously I had Spicer as my favourite Beardpilot scent but Adventurer has now taken that top spot! The 30ml oil costs 249kr and the 60ml balm is also 249kr and there is also a Moustache wax due to be released. Beard Oil Ingredients: Prunus armeniaca kernel oil, Argania spinosa kernel oil, Simmondsia chinensis seed oil, Persea gratissima oil, Prunus amygdalus dulcis oil, Citrus aurantium bergamia fruit oil, Cymbopogon felxuosus herb extract, Tocopherol. Beard Balm Ingredients: Cocos nucifera oil, Cera alba, Theobroma cacao seed butter, Butyrospermum parkii butter, Prunus amygdalus dulcis oil, Argania spinosa kernel oil, Simmondsia chinensis seed oil, Citrus aurantium bergamia fruit oil, Cymbopogon felxuosus herb extract, Tocopherol.